Hamilton Island is the largest inhabited island of the Whitsunday Islands in Queensland, Australia. Hamilton Island, like most in the Whitsunday group, was formed as sea levels rose creating numerous drowned mountains that are situated close to the east coast of Queensland, Australia. The island is a popular tourist destination and was featured in the successful "Best Job In The World" promotion. 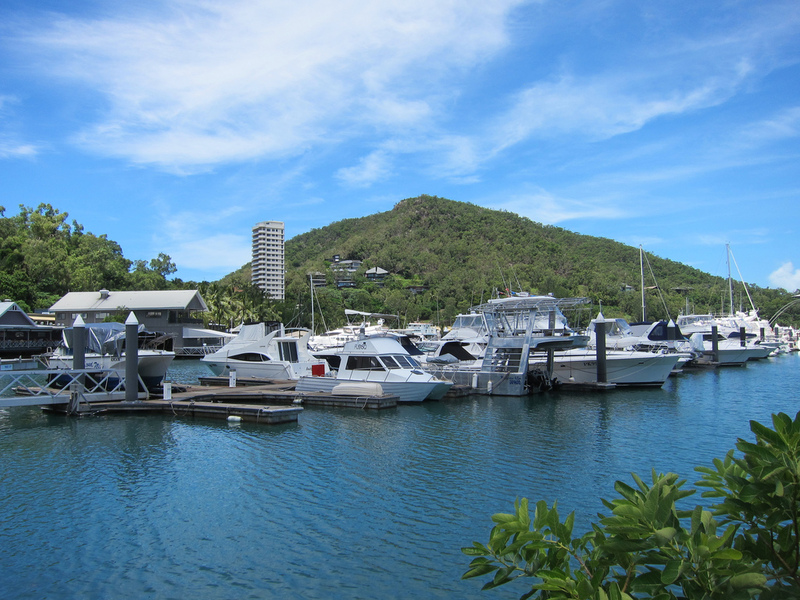 Unlike most islands off the east coast of Australia, Hamilton Island is used almost exclusively for tourism. 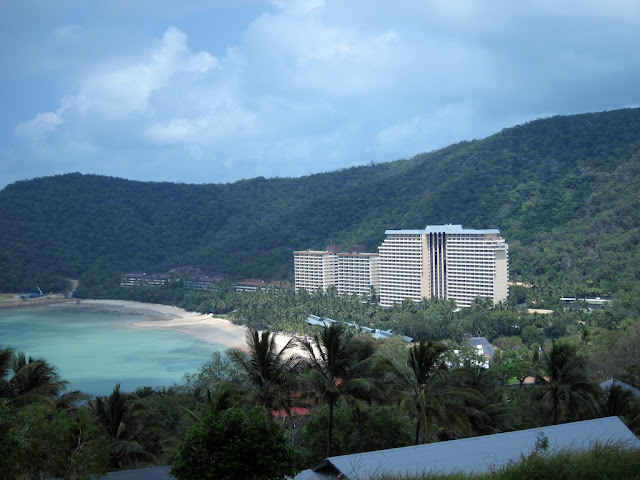 However the island is catering for a growing number of residents, both employees of the various businesses on the island and also those people choosing to retire and enjoy the lifestyle. 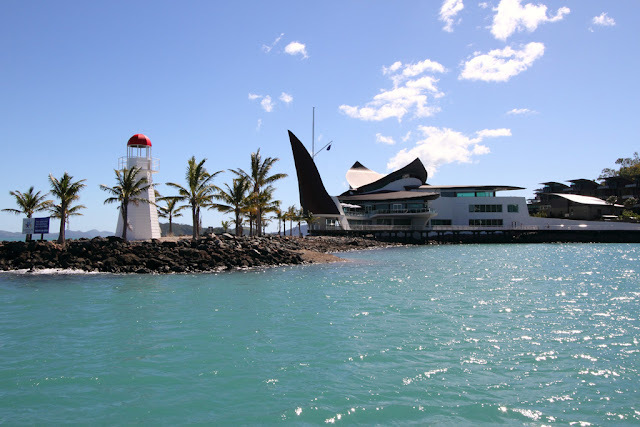 Perfectly situated on the edge of the Great Barrier Reef, amongst Queensland’s 74 Whitsunday Islands, Hamilton Island offers an experience like no other: glorious weather, azure waters, brilliant beaches, awe-inspiring coral reefs, fascinating flora and fauna, fine food and wines, and activities almost too numerous to mention. 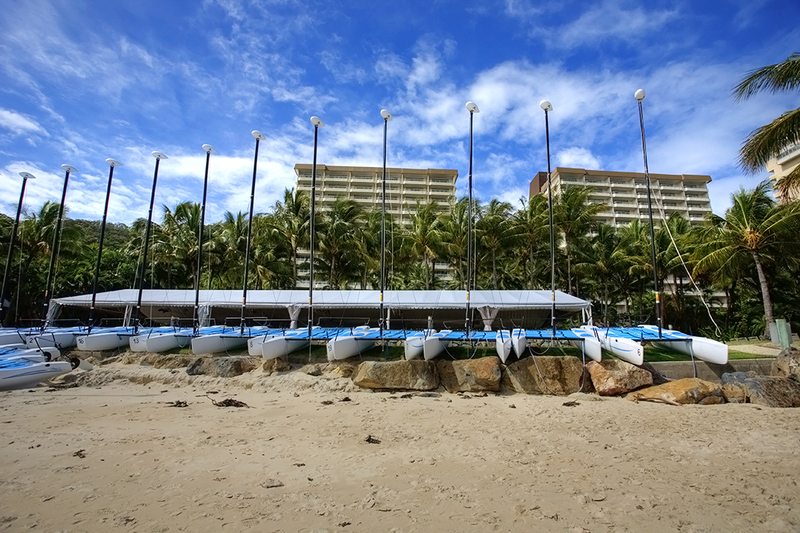 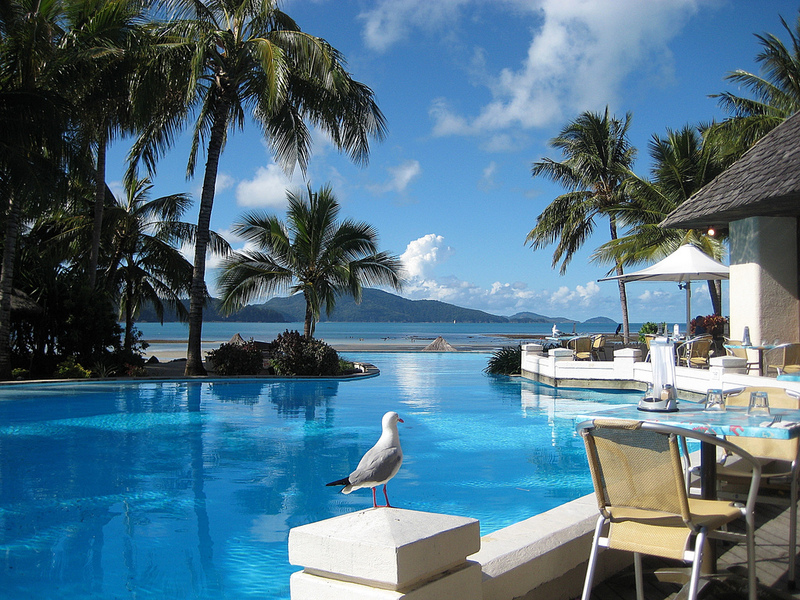 On Hamilton Island you’ll find six styles of accommodation specially designed to match your holiday needs and budget. Indulge in the luxury of qualia or the boutique Beach Club, or enjoy more family-friendly hotels and self-catering apartments. Hamilton Island accommodation is all about choice. 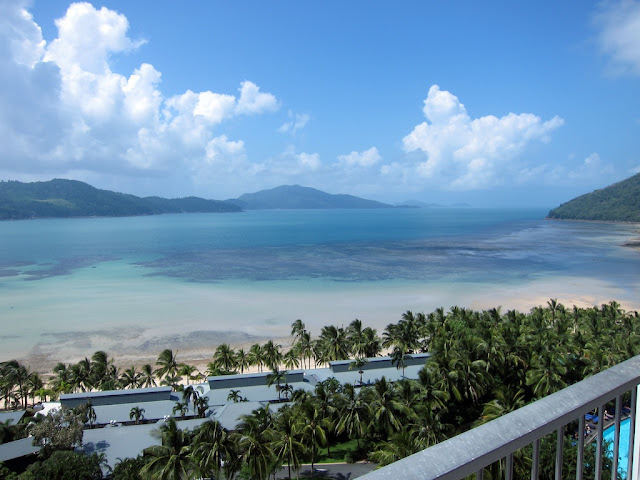 There's accommodation to suit all budgets and tastes from rustic and private Palm Bungalows through to the deluxe at the Beach Club and the ultimate luxury at qualia. 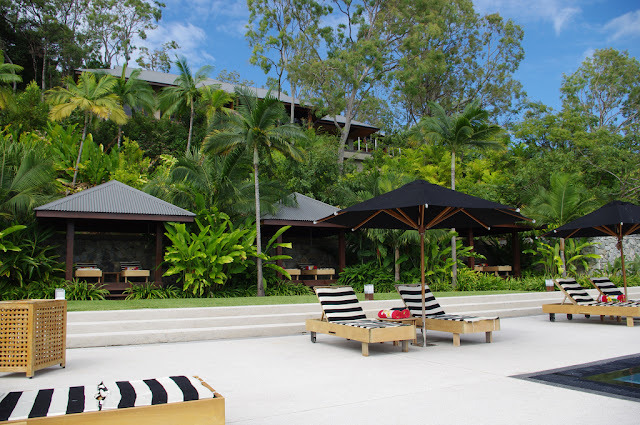 Qualia is located on the Northern most tip of Hamilton Island and provides beautifully appointed pavilion accommodation - the ultimate in luxury holidays in the tropics. Hamilton Island can also organise an unforgettable, intimate wedding with a choice of romantic beach, garden or chapel ceremonies. 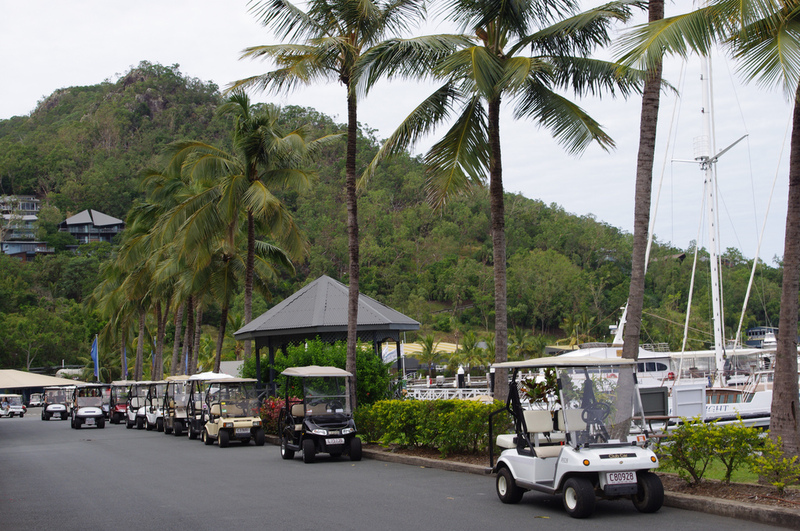 Hamilton Island has more than 60 activities to choose from, with sports, adventures, and experiences for every interest and energy level. 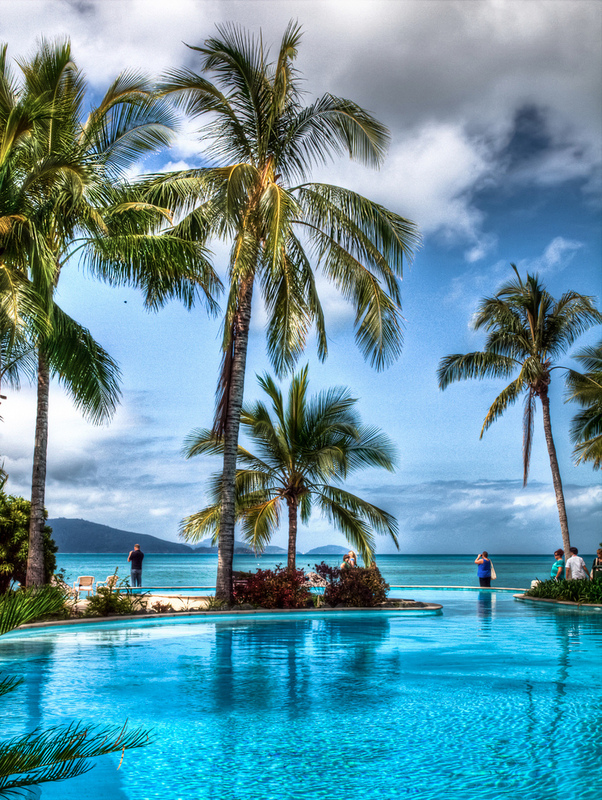 Cruise to the Great Barrier Reef and nearby Whitehaven Beach, sail a yacht through the Whitsundays, play a round of golf on one of Australia’s premier courses, snorkel the reef ... or relax at a spa or by one of the many island pools and do nothing at all. 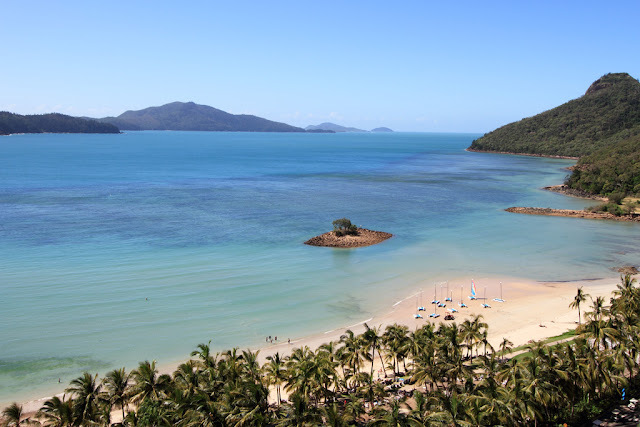 For honeymoons and romantic holidays Hamilton Island has romantic hideaways at every turn where you can relax and watch the spectacular sunsets with a hamper of champagne and strawberries, enjoy a picnic on a deserted beach or dine under the star filled Whitsunday's sky at an array of award-winning restaurants. For the single holidaymaker there are six bars and nightclubs, ten restaurants, a host of boutique shopping facilities and a huge choice of activities. 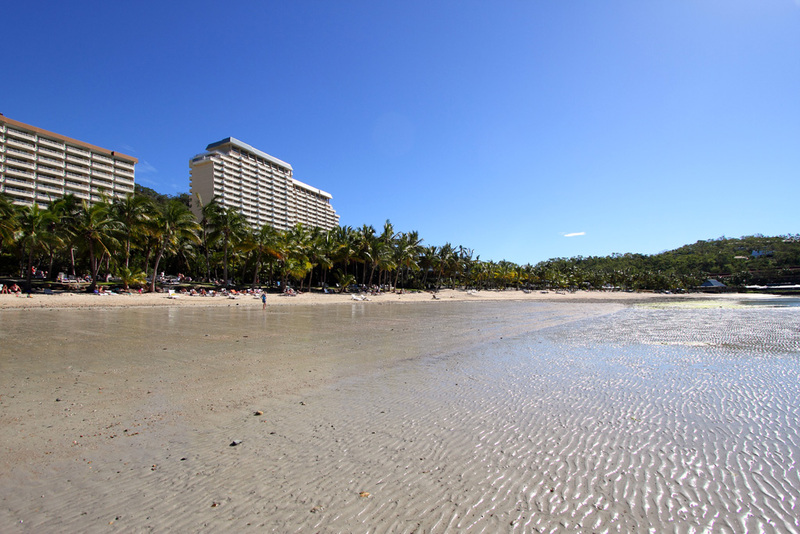 No stress in a vibrant cosmopolitan atmosphere. Note: With direct flights daily, a wide range of restaurants, activities and tours to The Great Barrier Reef and Whitehaven Beach, Hamilton Island is the perfect choice for your Whitsundays Island holiday. 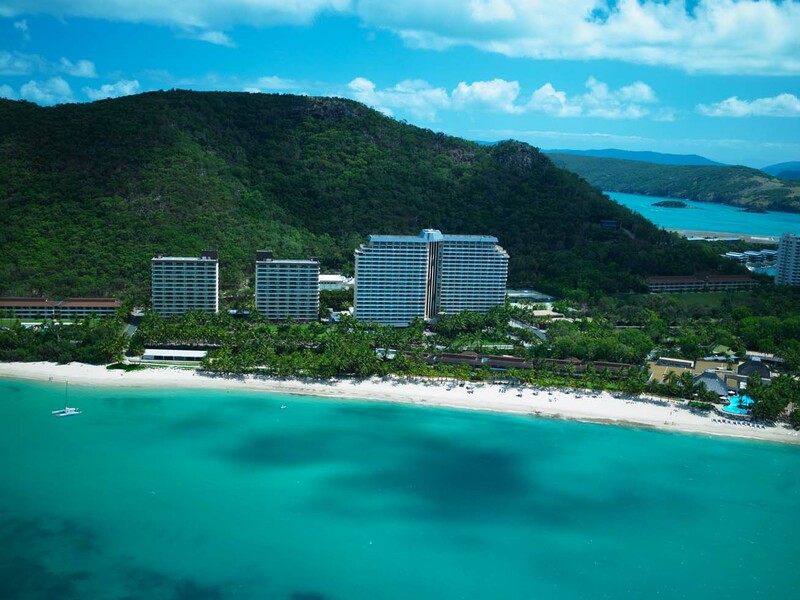 Idyllic coral fringed beaches provide the backdrop for an ideal tropical holiday experience.